What I didn’t expect was that this creation would become something I would look forward to with great anticipation every single month. Whadayaknow? Turns out I love to blog, and to do so most especially for an audience that appreciates depth over flash, and authenticity over…well…all else. I invited my 1000+ Song-of-the-Month followers from my life as a composers/performer through CustomCraftedSongs.com to merge with the folks who had been following Marie, and then me, in her footsteps. 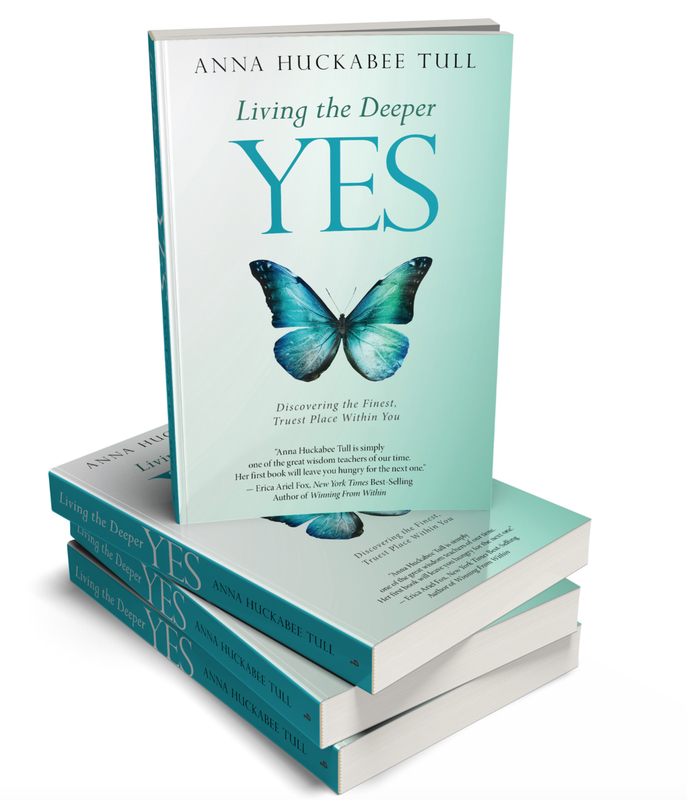 I did this right around the time I made my own dream come true and released the book that shares the name of this blog: Living the Deeper YES. In my life as a life coach, I find I am asked questions all the time that feel universal, valuable, and worthy of a deeper response. When my book came out, I started getting even MORE questions from those hungry for a deeper answer. 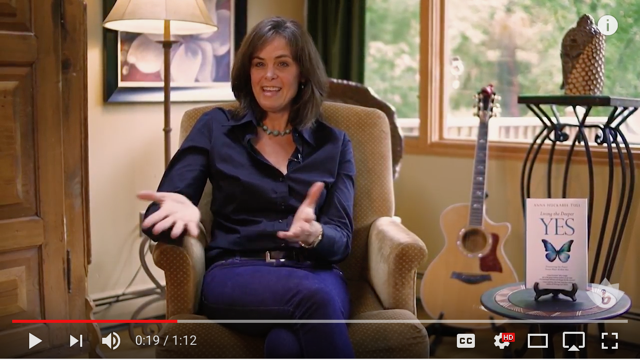 This blog, then, is your questions, my answers – channeled from someplace deeper – and a little song to tie it together and top it all off. Thanks for reading. Feel free to submit a question or two of you own. I like to think of the blog as “Dear Abby But Deeper,” with a little soulful guitar and vocals in the background. Is more possible? More depth? More wonder? More joy? Since the blog entry to follow is inspired by a question, here is a rather unusual original composition of mine, about the what can happen when you dare to reach out, and to ASK.